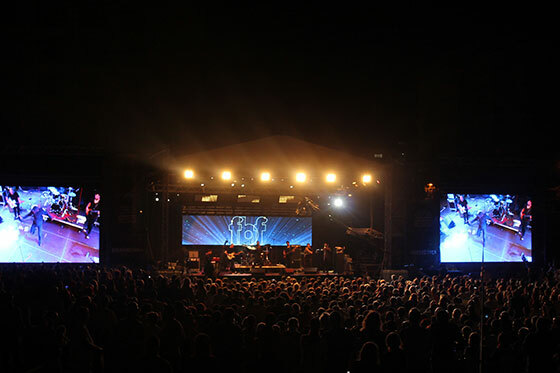 The biggest blues music festival in Romania took place in Focsani in the 9-11th September weekend being a true celebration for the good music lovers, with high quality and vibration performances from some exceptional artists. It was a memorable experience for thousands of spectators from our city and for those who came from different parts of the country, a festival who put again blues music in our hearts. On the scene of the first edition of Focsani Blues Festival went over 30 artistis from our country but also 40 foreign artists. Among them it was Soul Serenade, Nightlosers, Canaf, Earl Thomas&The Royal Guard, Phillip Fankhauser, AG Weinberger, Henrik Frieschlander Trio. Were important artists of this music genre, who raised the public on his feet and impressed with their talent and the quality of their live performances. 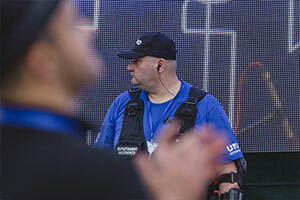 This high class music spectacle benefited by the security services offered by UMO Serv, not being recorded any incident on the entire period of the show. 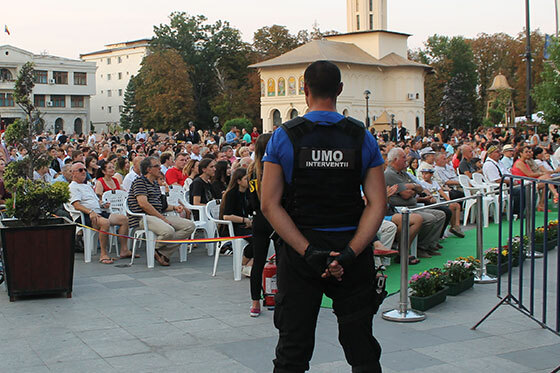 There were thousands of spectators every night of the open air event, and one of the special guest of the organizers was the Swiss ambassador in Bucharest who was in the public on Saturday night of the festival. 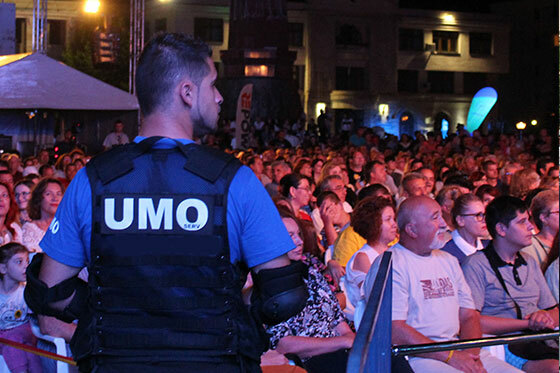 As it is natural, UMO Serv is involved in the important events that take place in our county, those 23 years of professionalism helps us to maintain a full security climate in these manifestations.